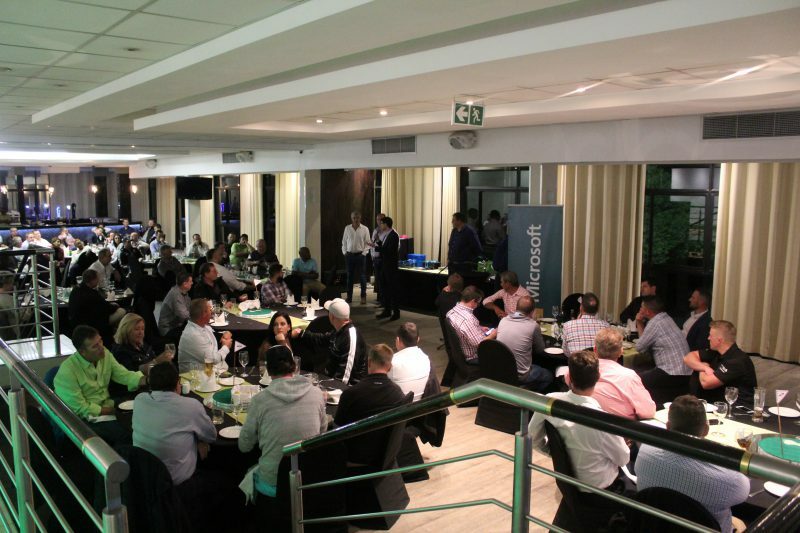 Microsoft South Africa Commercial Partners Lead Lionel Moyal addressed partners at the 2018 IAMCP Golf Day and noted that Microsoft feels closely aligned to its partners and rely on them for continuous innovation in the industry. He also emphasized the benefits that the technology giant has enjoyed owing to the creation of the One Commercial Partner (OCP) model which has simplified partner engagements with Microsoft, enhanced the support they receive, and delivered deeper engagement with regard to customer opportunities. IAMCP SA board member and Acctech CEO Tertius Zitzke concurred with Moyal, noting that Microsoft is and always will be an organisation that is founded on its world-class partner ecozystem and that it is up to IAMCP to ensure that the models implemented, such as OCP, are properly utilised and applied by partners, and that it proves beneficial for all stakeholders.